More than 102 million American adults over the age of 20 have high cholesterol. Heart Disease is now the number one cause of deaths in America and the biggest risk factor in your developing heart diseases is high cholesterol. We all know that fatty foods are no good for us and most of us should probably take more exercise as well, but how many of us actually take any steps to reduce our cholesterol. Come to that, do you even know if you have high cholesterol? With one in four deaths in the United States being caused by heart disease, lowering cholesterol is something that we should all be doing something about and it’s easier to do than you might have thought. Here are the facts you need to know about cholesterol, including how to tell if you have high cholesterol and the steps you can take to lower cholesterol. Before we get on to how you can lower cholesterol, let’s take a brief look what cholesterol actually is. Cholesterol is a fatty wax like substance that occurs naturally in the cells of the body. 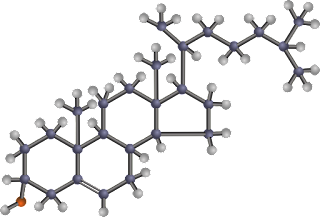 We do need some cholesterol in our bodies, because it is used to make Vitamin D and hormones. It is also needed to help you digest your food. 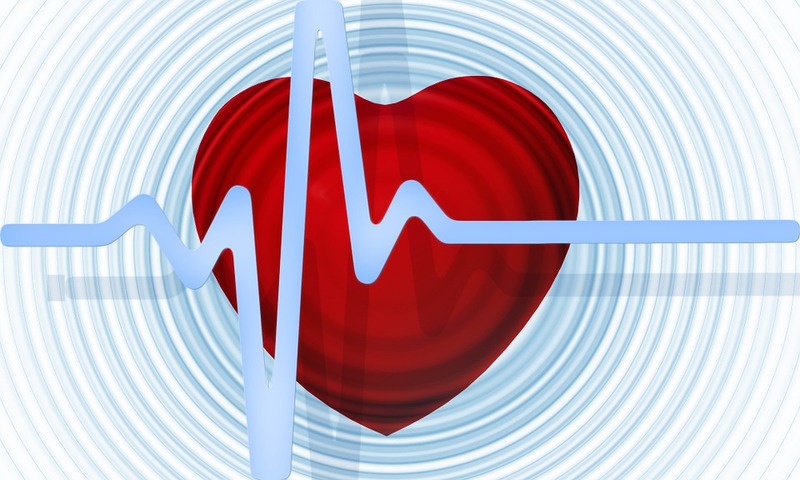 Cholesterol is passed through the body by something called lipoproteins. There are two types of lipoproteins. There are low-density lipoproteins (LDL), which are often referred to as the bad cholesterol, and there are high-density lipoproteins (HDL), which are often called the good cholesterol. HDL is called good cholesterol because it carries cholesterol through the body to the liver where it is disposed of. LDL is called bad cholesterol, because high levels of LDL cause a build-up of cholesterol in the arteries. If you have high levels of LDL cholesterol in your blood, then that significantly increases your chances of developing heart disease. One of the reasons that so few people do nothing at all about lowering their cholesterol is that they don’t know that their cholesterol is high in the first place! High cholesterol doesn’t cause any symptoms, but it does cause serious health problems, like heart disease, stroke, and hypertension. The only way to find out if you need to lower your cholesterol is to either visit your doctor for a test, or buy a home cholesterol testing kit. There are a wide variety of cholesterol testing kits available, and they vary quite considerably in price. 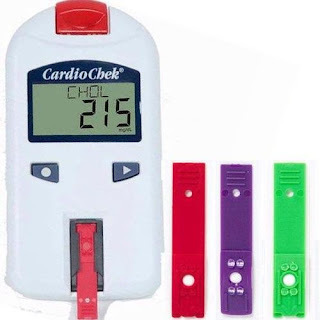 The best-selling home cholesterol kit on Amazon is the Cardio Check Starter Cholesterol Analyzer kit, which is pictured above. It costs just over $100, but given that anyone over the age of 20 should have their cholesterol checked regularly, that’s a small price to pay for being able to monitor your cholesterol levels in the comfort of your own home. What are the High Cholesterol Foods? The high cholesterol foods to avoid are mostly the ones that you would expect, but there are few surprises here. Cutting down on fast food is the first thing you need to do if you want to lower cholesterol in your blood. Other high cholesterol foods include fatty meat, processed meat, and full fat dairy milk products. One of the high cholesterol foods that might surprise you is things like crackers and store bought muffins and cakes, both of which often contain a lot of saturated or hydrogenated fat. You should also avoid “organ” meats, such as liver and sweetbreads, which are also high cholesterol foods. So, you know you have to cut down on fatty foods, that’s pretty obvious, but what foods can you eat that will lower cholesterol? 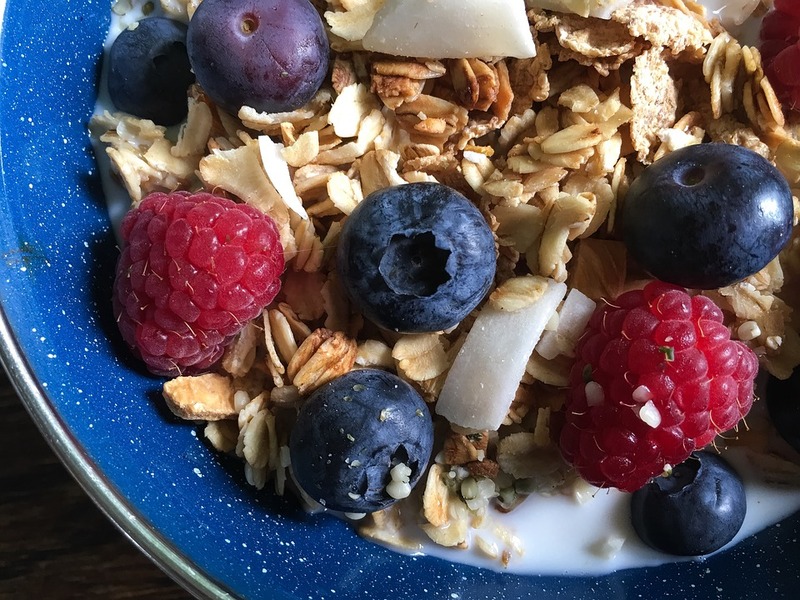 The first thing to do is to increase the amount of fiber that you are eating, like oatmeal, oat bran and fresh fruit and vegetables, because soluble fiber helps stop the bad cholesterol being absorbed into the body. Other foods known to lower LDL cholesterol include grapefruit, dark chocolate, green tea, and red wine. So, if you want to lower your cholesterol, it’s out with the burgers and pizzas and in with the granola and fresh fruit and vegetables. Eating a healthy diet is the first thing you need to do if you want to lower cholesterol. Here’s a checklist of things you should do to lower your LDL cholesterol. Soluble fiber stops bad cholesterol being absorbed into the body. Fatty fish, such as salmon and mackerel, contain healthy fats that help to balance out the bad cholesterol with good cholesterol. 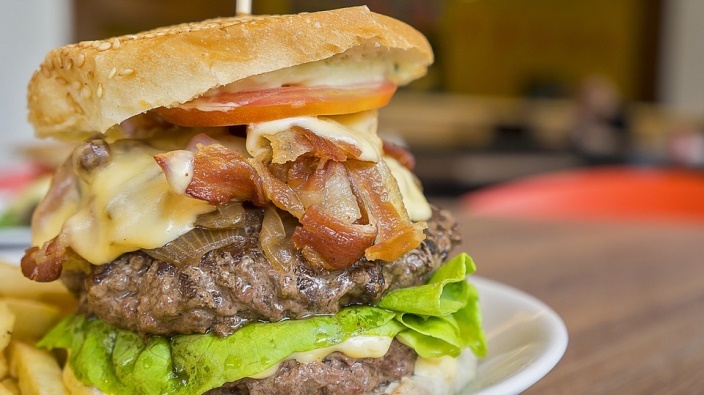 Trans-fats are artificially hardened fats that are used in fast food and processed food and they are a particularly high source of bad cholesterol. Watch out for anything that has hydrogenated vegetable oil in it too, because that’s just another name for trans-fats. Just getting some exercise will help lower cholesterol. Even a daily brisk walk around the block would have a positive effect. While there are no magic potions that you can take that will allow you to live on a diet of fast food and still lower your cholesterol, there are supplements on the market that will give nature a helping hand. One of the supplements for supporting healthy cholesterol levels is Hypercet Cholesterol Formula. This is a 100% natural supplement that works as a tonic that supports a healthy cardiovascular system and helps to lower cholesterol in the blood. The active ingredients in Hypercet Cholesterol Formula are Beta 1, 3d glucans, calcium, magnesium, and Chromium, all of which work to improve the circulation and maintain a healthy cardiovascular system and encourage a healthy balance of good and bad cholesterol. The Beta Glucan, which is derived from natural ingredients, such as oats, barley, and yeast, will lower cholesterol by slowing the absorption of cholesterol into the bloodstream, so it will aid the lowering of cholesterol when used in conjunction with the basic lifestyle changes that we mentioned above. What will surprise a lot of people is that doctors now recommend that anyone over the age 20 should be checking their cholesterol levels regularly and not only people who are in their forties and above. Food for thought, then, for anyone who has never even thought about lowering their cholesterol and thought it was something that only older people should be worrying about.